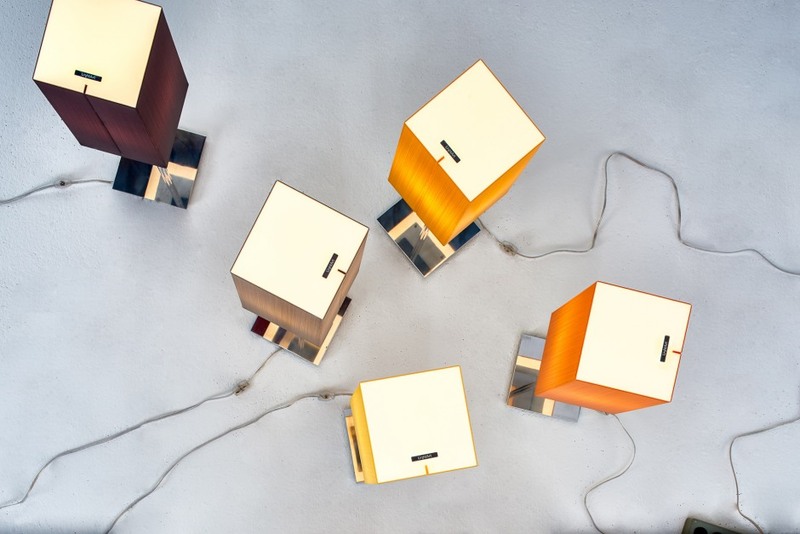 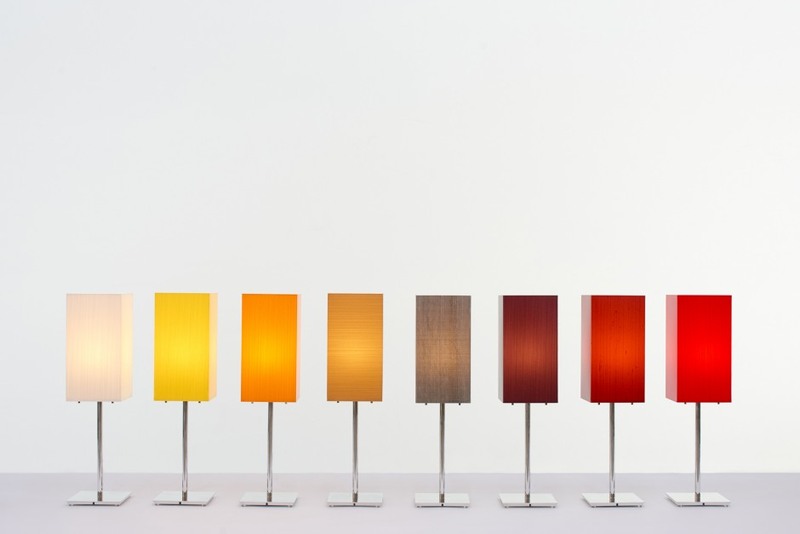 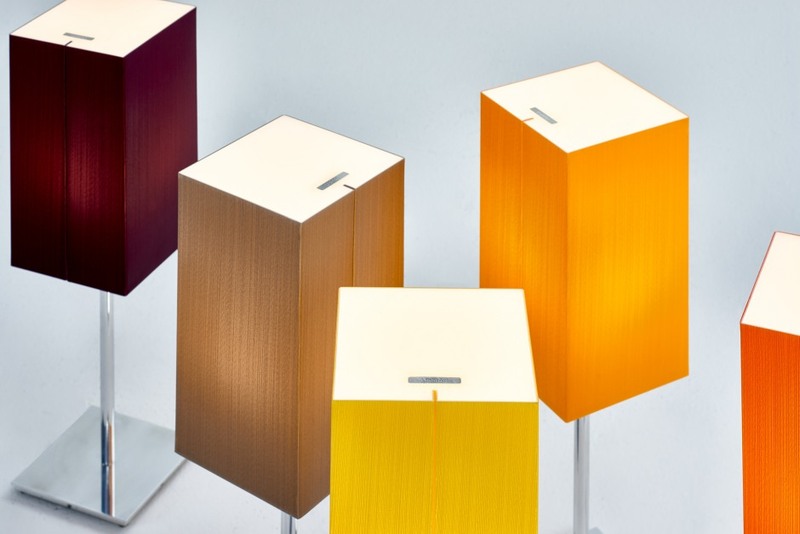 The LA2 Table Lamp is offered in the same six stock colors as the LA2 Essentials, plus limited runs of additional colors. 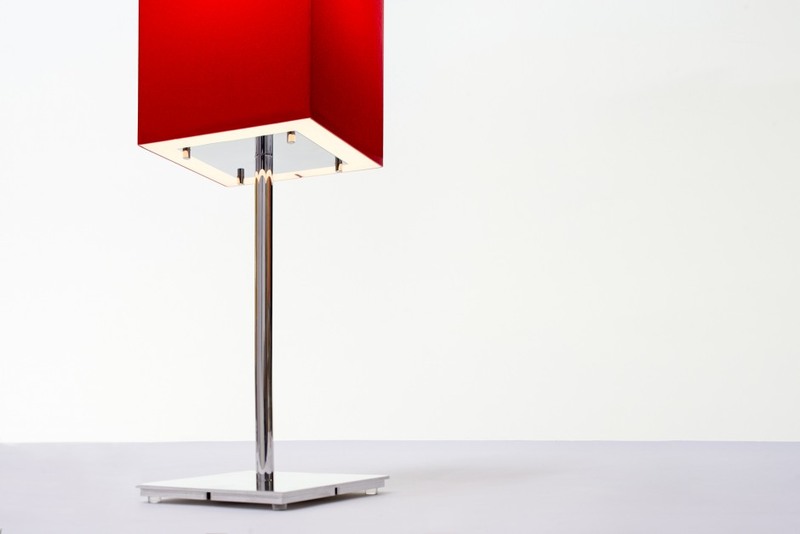 Each lamp comes standard with a striking, hand-polished aluminum base, and has a short 3-6 week lead time. 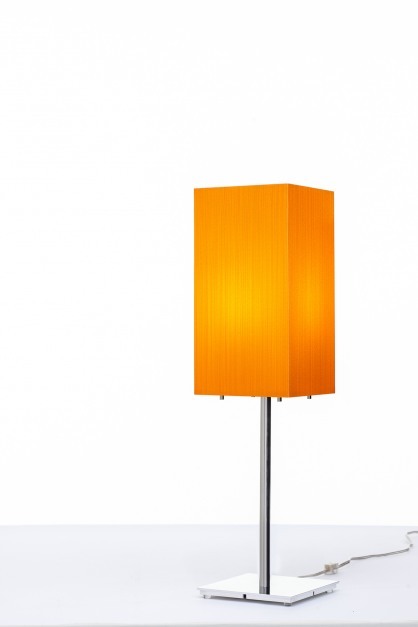 Polished aluminum base with Varia shade.